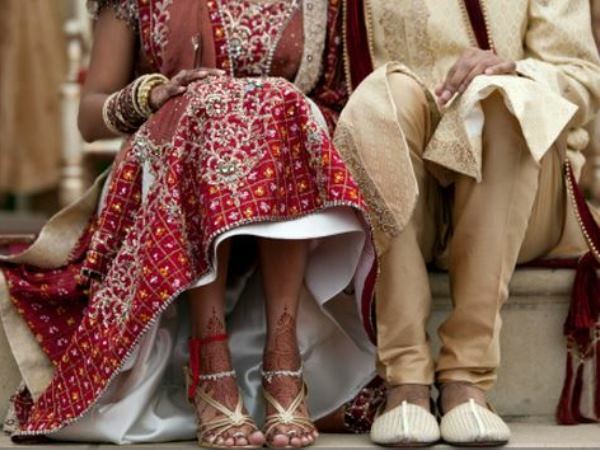 An Indian bride has walked out of her wedding ceremony after her groom-to-be failed to solve a very simple math problem, police said Friday. "The groom's family kept us in the dark about his poor education," said Mohar Singh, the bride's father. "Even a first grader can answer this." Local police mediated between the families and both sides returned all the gifts and jewelry that had been exchanged before the wedding, Kumar said. Last month, another bride in Uttar Pradesh married a wedding guest after her groom-to-be had a seizure and collapsed at the wedding venue. The groom's family had not revealed that the groom was epileptic. While the groom was rushed to a hospital in Rampur town, the bride asked one of the wedding guests to step in and married him. Most marriages in India are arranged by the families of the bride and groom. Except for brief meetings, the couple rarely get to know each other before the nuptials.